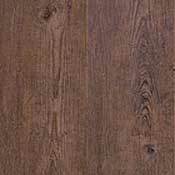 Karndean's Van Gogh Vinyl Plank collection brings all the warmth and comforting feel of hardwood and the durability and practicality of Vinyl Flooring in one easy to maintain Vinyl Plank. 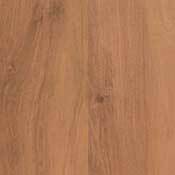 Commercial grade Vinyl Plank allows for your busy lifestyle to not interfere with having a beautiful floor in your home, office, or commercial outlet. 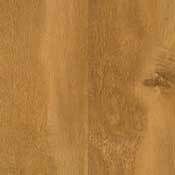 The Van Gogh collection comes in to styles of vinyl plank to fit perfectly with any decor. 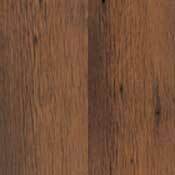 There is the Barnwood style that gives you the option of creating a rustic feel and a Grandewood that bring the option of wide vinyl planks to accent the home. 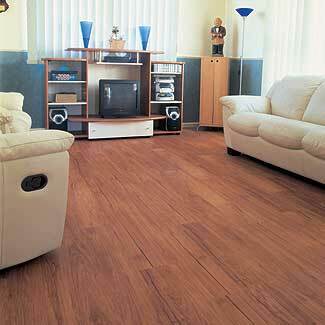 Complete the look of your Van Gogh Vinyl Plank floor by adding a decorative strip. 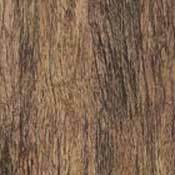 Whether you are trying to create a natural trim effect or personalize a style of your own, a decorative strip is the perfect finishing touch. 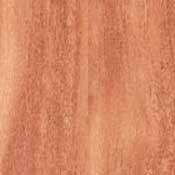 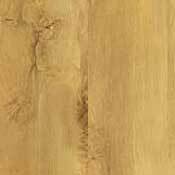 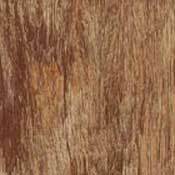 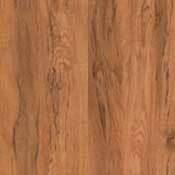 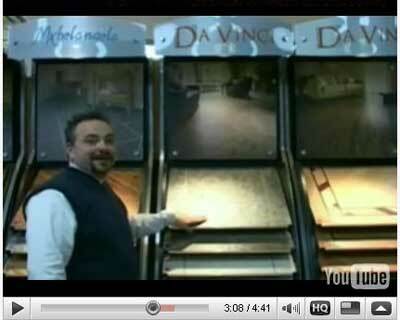 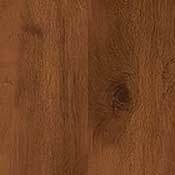 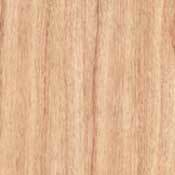 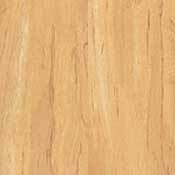 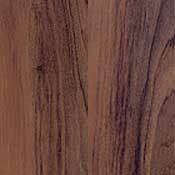 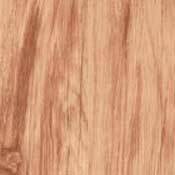 A Design Strip is a strip which has been cut from another tile or woodplank. 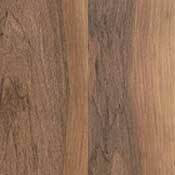 They are available in 5mm, 10mm, 30mm, or 76mm widths. 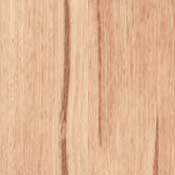 The narrower widths are more effective when choosing a metallic or rock trim design.